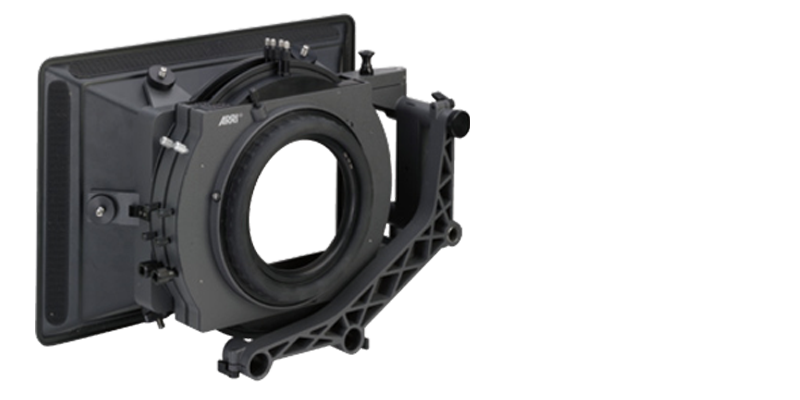 Arri accessories have become such a reliable standard over the years, that all (with very few exceptions) of our on camera accessories are from ARRI. 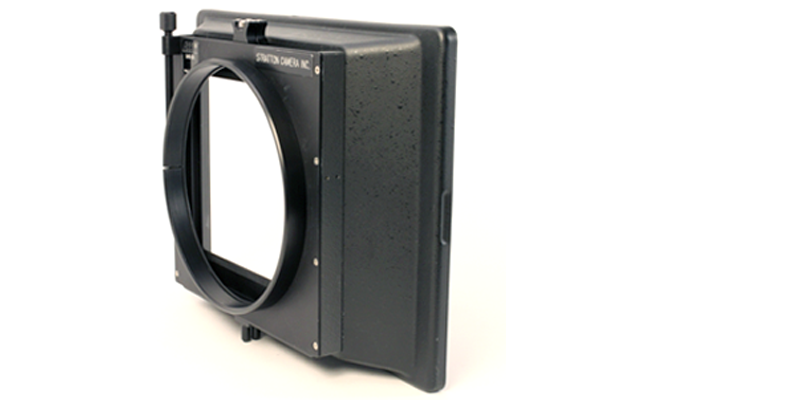 A universal studio matte box that can be converted from 4 stages to 2 stages to accept various focal lengths. Accepts all R1 reflex rings. A clamp on 2 or 3 stage light weight matte box. Standard or Wide shades available.